Cutting Soft Tissue: Which Method is Best? DEATH! 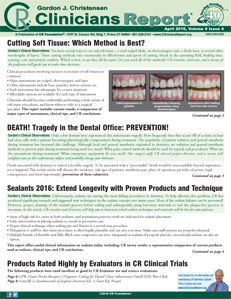 Tragedy in the Dental Office: PREVENTION!